Charming 3/2.5, well-kept townhouse in desirable gated community in Cutler Bay area. Home has spacious layout, large walk-in closet. Community amenities include tennis courts, pool, clubhouse with party room, playground and plenty of guest parking spaces. 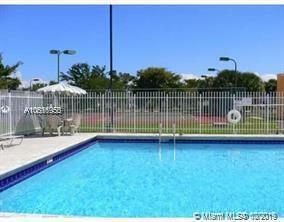 Quick access to Turnpike, US1 and major shopping and dining areas.